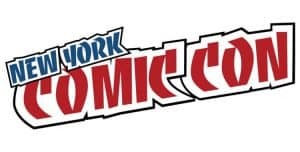 The Harvey Awards (named after Harvey Kurtzman, creator of MAD Magazine) celebrate excellence in comics and are held during New York Comic Con (NYCC) every year. 2018 is the 30th anniversary of these awards (to be held Friday, October 5th at Shop Studios, 528 W 39th St). This year’s nominees have now been announced (see full list of nominees below). Industry professionals and members of NYCC’s Artists’ Alley are able to vote. If you are a professional and wish to participate in the voting, you can register here. 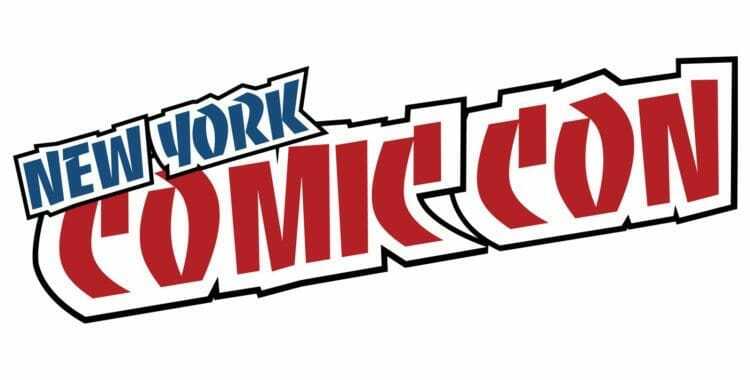 Are you excited about the Harvey Awards and comics at NYCC? Join the conversation on FoCC!